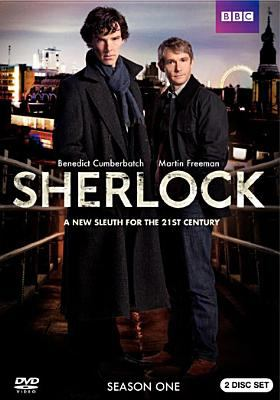 Are you a fan of BBC’s Sherlock? Interested in the science behind detection? Join the Carnegie Library of Pittsburgh-Beechview on Thursday, February 20 from 5:00 to 7:30 PM for an exploration in real life forensic science with a hands on diagnoses of human skulls! Plus, stick around afterwards for a screening from the third season of Sherlock. Presented by Barbara Paul, a Mobile Science Lab Education Facilitator from the University of Pittsburgh. Contact the Beechview Library at 412-563-2900 for more details. 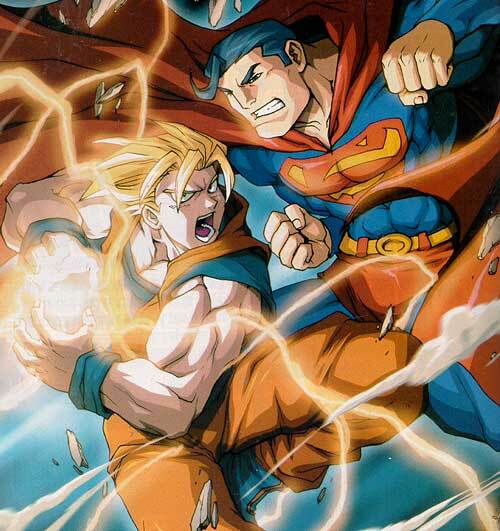 Passionate arguments ensue; you believe that Goku’s spirit bomb and SS4 kamehameha would be able to destroy even the Man of Steel, while your friends proclaim that Superman under Earth’s yellow sun would be impervious to even the most vicious Saiyan attacks. Sound like a good way to spend time? 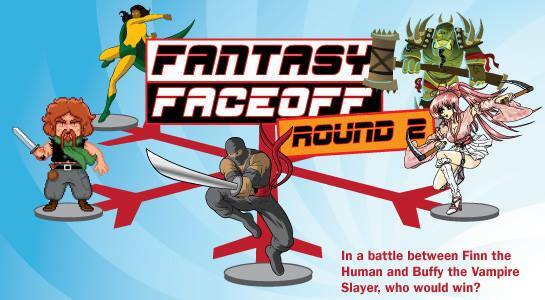 If so, you should definitely check out FANTASY FACEOFF: ROUND II, a chance for you to pit your favorite fantasy, sci-fi, comics and pop culture characters against each other in a game inspired by March Madness! ROUND 1: Vote! Narrow a list of favorite characters down to top competitors. ROUND 2: Debate! We’ll pull two character’s names from a hat, you’ll advocate for their merits, and they’ll be entered into the bracket. You have just a few minutes to convince the crowd why your character would advance to the next round, conquering their unlikely opponent. ROUND 3: Last Warriors Standing! Design a play-by-play of this final, epic battle with your teammates. Light snacks will be provided. Registration is encouraged to make sure we have enough for everyone. You can register at this link and get reminded by RSVPing on Facebook here! What If Kim Kardashian Was in a Dystopian Teen Novel? In a world where 46.2 million Americans live in poverty, it’s strange to consider people like Kim Kardashian are real human beings, and not simply an industrial byproduct of the fame factory. When you think about it, she makes millions of dollars for letting people film her being rich. And nearly 16 million people (of which I am one) choose to watch her flush money down the toilet on Twitter. But what if tomorrow, the cloud of money and fame disintegrated, along with the rest of society, and she came crashing down back to Earth? 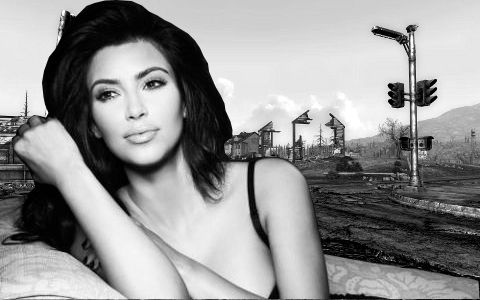 Meet my creation, Kim Dystopiashian. Kim Dystopiashian relaxes after Los Angeles is turned to rubble and society is reduced to scavenging. With her prior life in tatters Kim Dystopiashian has wandered into some of your favorite YA dystopian novels and is tweeting from inside of them, trying to maintain her lifestyle as best she can. Here she is from inside Suzanne Collins’s The Hunger Games, after hiding in a tree to avoid an attack by the tributes of District 4. She then gets boxed up and thrown into the maze of James Dashner’s The Maze Runner, after encountering one of the Gladers who was killed by a griever attack. She then escapes and starts wandering the war and plague-torn streets of America in Jeff Hirsch’s Eleventh Plague, only to narrowly escape a group of bandits and find shelter in a creepy gated community. After the community collapses, she is forced to join a roving band of misfits in Jo Treggiari’s Ashes, Ashes. But once the Sweepers arrive, she needs to call someone quick. What can she do? So in the past two weeks or so, my sister and I have been descending, or nose-diving rather, into the hilariously wonderful, oft-angsty, world of the MTV supernatural/horror show, Teen Wolf. For anyone who doesn’t watch, Teen Wolf stars your regular sad sack high school “loser,” Scott McCall, who is ill-advisedly wandering around a dark forest on the night of a full moon and is totally bitten by a werewolf. Thus, he becomes the titular teen wolf. The show revolves around Scott’s hopeless misadventures trying to learn how to be a teen wolf and navigate the very dangerous, very mysterious supernatural world into which he’s stumbled. Also, he’s crazy good at lacrosse now. Yes, Lacrosse. With the popularization of the supernatural in teen fiction and media, I’ve found it pretty refreshing to come across a show that is only about teenagers who are werewolves, not vampires, not fairies, not zombies or anything else that goes bump in the night. Werewolf–in particular, teen wolf–stories can draw some interesting metaphors and parallels to the difficulties and changes that young people undergo during their teen years. Think lots of extra hair and uncontrollable feeeelings. But what makes a werewolf a werewolf and a teen wolf a teen wolf? Is it the lacrosse? The locker room confrontations? Hopelessly confused flailing? Are the characters in the books listed above just werewolves or are they teen wolves too? You decide. If You’re Havin’ Lit Problems, I Can Relate to You, Son. I Got 90s Problems, and a Book Is One. It’s funny to think that just a little more than a decade ago we were still in the 90s, which happens to be my favorite decade (and why wouldn’t it be? just look at how awesome it is). But while the 90s may have been recent, the swelling nature of technological and social change has made many of the challenges kids like me who grew up during that time obsolete. 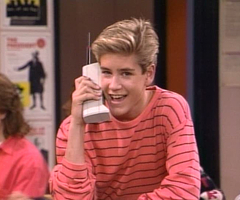 If you were one of the few kids–like Zack from Saved by the Bell–who could afford the nearly $4,000 it cost to buy one, much less pay for the plan, this is the huge brick you had the pleasure of lugging around. 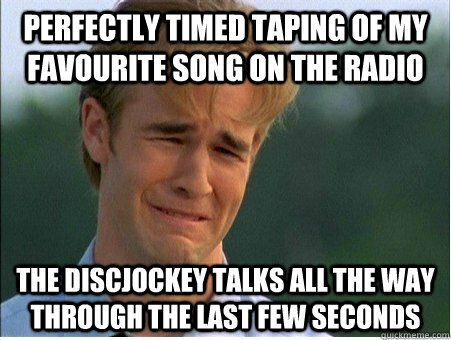 Enter 90s hunk James Van Der Beek, whose improvised (and very ugly) moment of angsty excess during season 3 of hit teen drama Dawson’s Creek got screencapped and began the 90s problem meme. Take, for example, the way you learn about and acquire new music. A friend posts a video they just found out about on Facebook and within a minute you’ve downloaded an MP3, right? Not for a 90s kid! Want more insight into the world of what it was to be an 80s baby and grow up during the 90s? Click here! So in the spirit of 90s problems, I’ve created a bunch of my own, featuring teens from 90s young adult literature with similar predicaments. If only they were born just a decade later! Anyway, each one links to the catalog record for the book. Take your best guess before clicking, then read ’em and weep (for their poor 90s souls)!